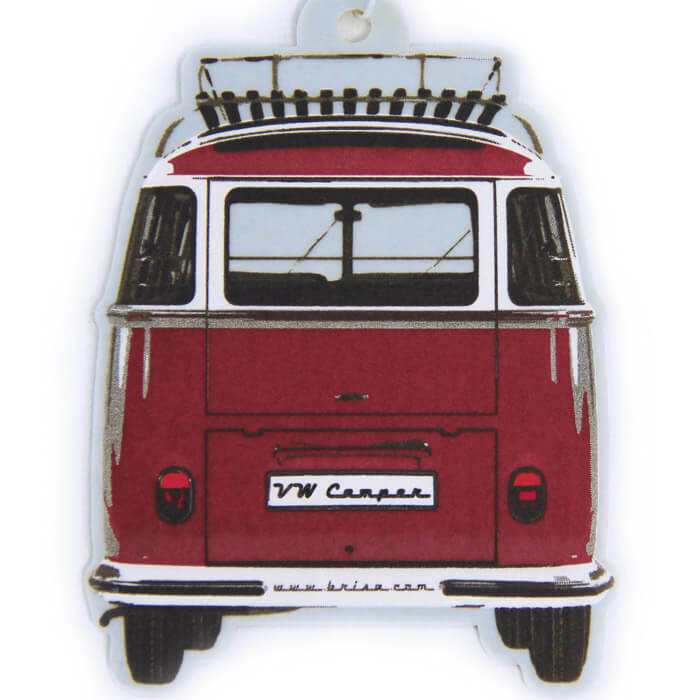 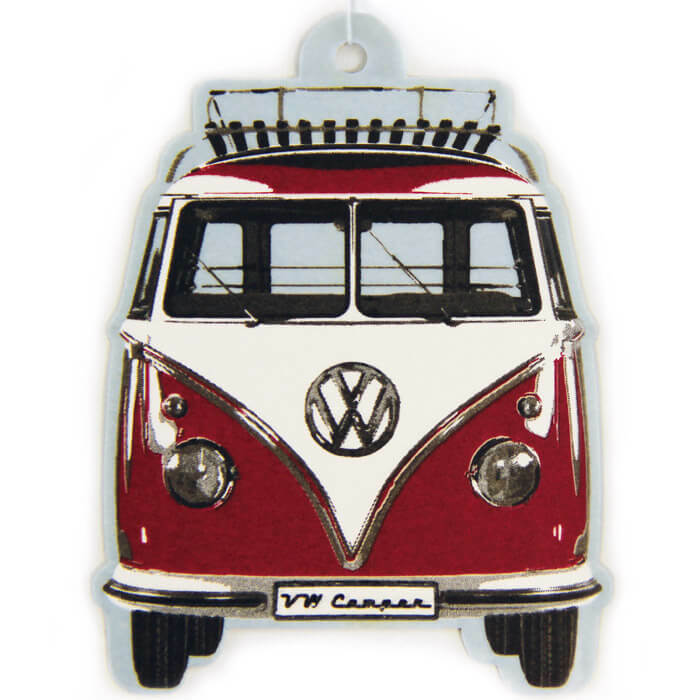 This unique air freshner features a red design of the front of the legendary VW T1 Bus. 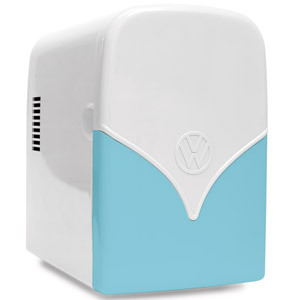 The sweet vanilla scent will soothe the senses and fill the space without being overpowering. 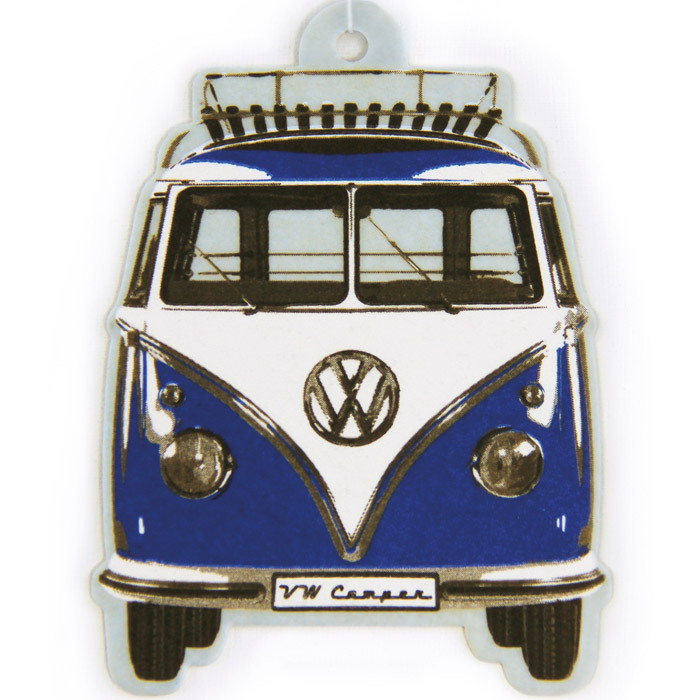 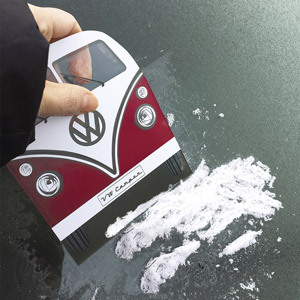 A perfect accessory for all cars, this air freshner is made from special high quality cardboard and has the laminated VW T1 Bus design on both sides.